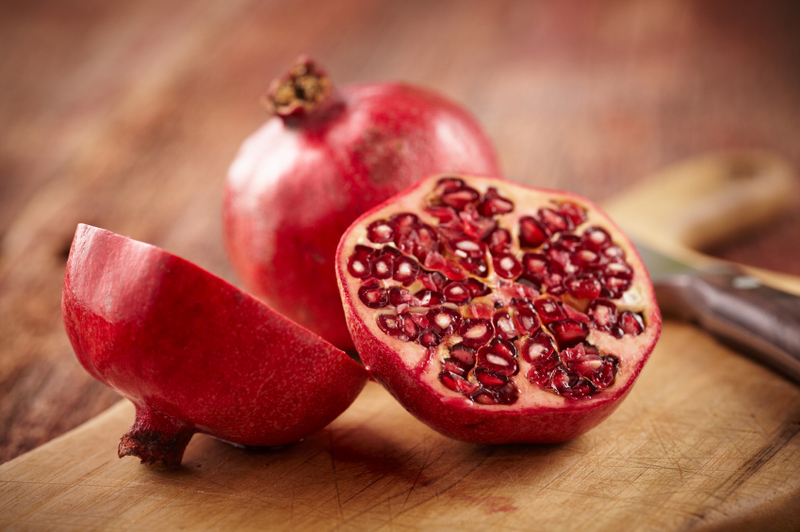 Loved for their polyphenols (found chiefly in their juice) pomegranates have been shown to slow the rise of PSA levels in prostate cancer patients when compared to those taking a placebo. Dig the seeds out of their shell and sprinkle on savoury dishes as well as sweet for middle-eastern colour and flavour. 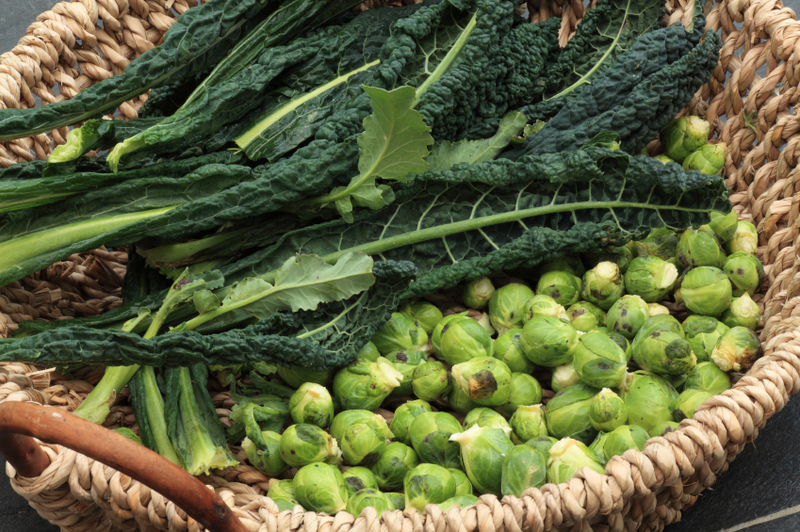 Kale, broccoli, cauliflower, sprouts and cabbage are frequently dubbed superfoods and celebrated for their anti-cancer properties. And while their anti-cancer magic worked better in the lab and on animals than on humans, these leafy vegetables still pack a powerful punch. They’re loaded with vitamins and folic acid and are most delicious raw or stir-fried. Tip: roasting uncooked cauliflower florets changes their flavour for the better. 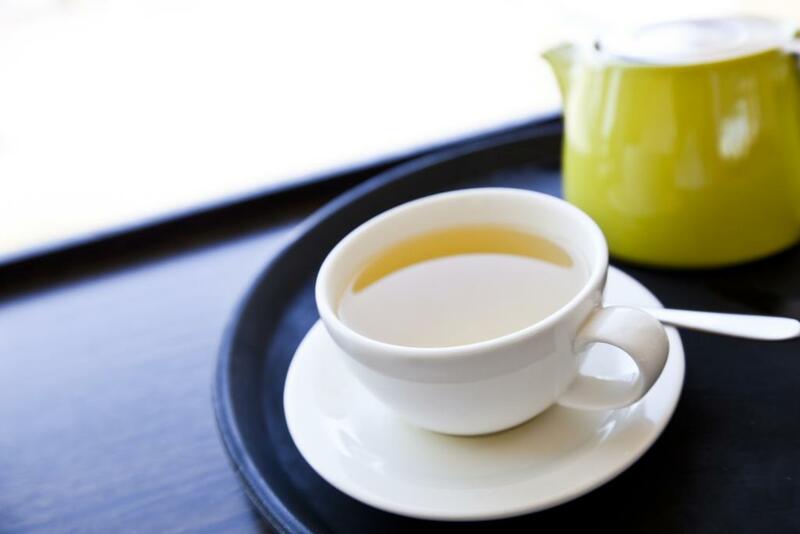 Again, like the pomegranates, we’re talking about polyphenols as the link between green tea and cancer prevention. The downside? Drinking too much can irritate your stomach and cause sleeplessness. 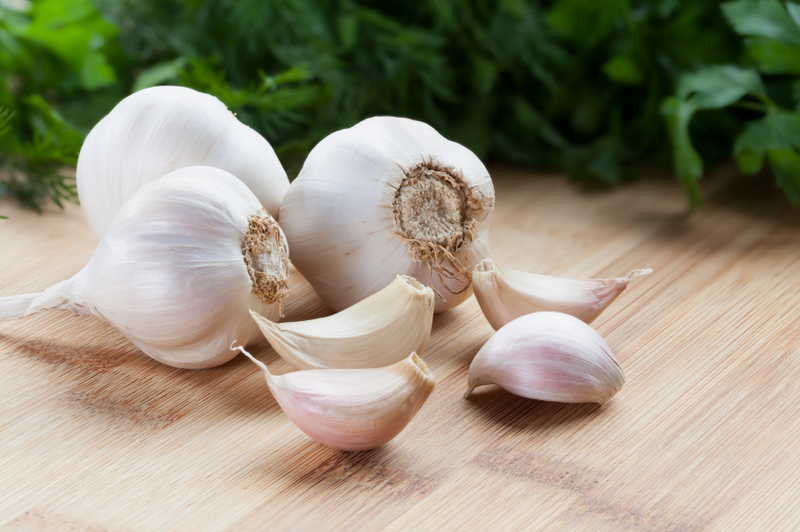 Garlic is a powerful food with chemicals that help lower cholesterol and blood pressure. Anti-cancer claims are exaggerated – with no real proof to back them up – but garlic is nevertheless a powerful food with chemicals that help lower cholesterol and blood pressure. It also adds flavour to food and can tantalise a jaded post-cancer palate. 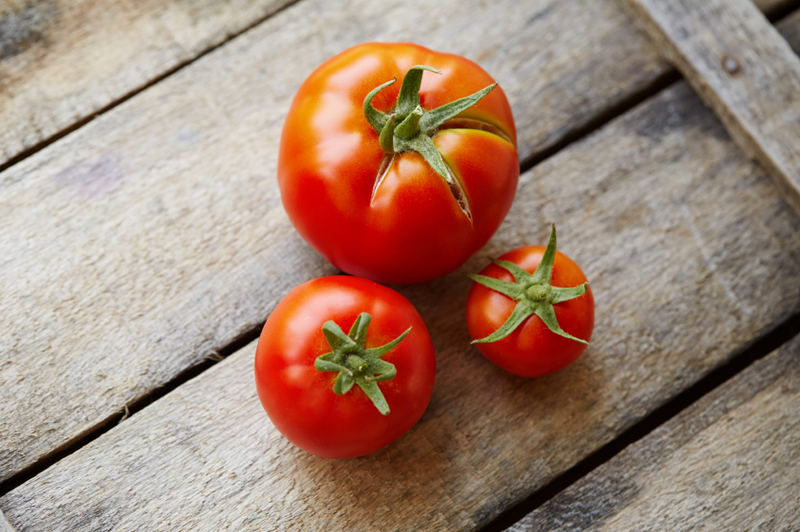 The lycopene in tomatoes has been linked with lowering levels of prostate cancer and skin cancer – but studies tend to focus on lycopene in supplements, and it’s unclear how beneficial eating a lot of tomatoes would actually be. Other lycopene-rich foods include watermelon, guava and pink grapefruit.